Blast Off! To Camp Bestival 2016! 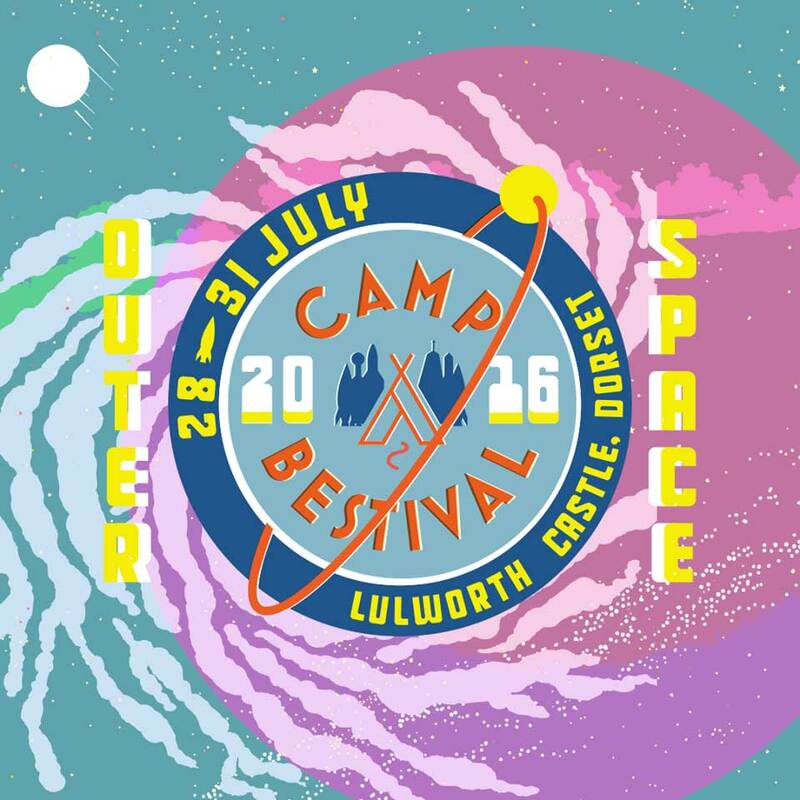 The theme of Camp Bestival 2016 has just been announced, and it’s so out of this world, I have to let you know! Get ready to blast off into Outer Space! Attention all space personnel, cosmic explorers, astronauts and little astronutters… prepare for blast off. Yes friends it’s time to whizz off into orbit down at Lulworth Castle aka Spacecamp Dorset and explore the outer regions of our glorious galaxy, the stars, the planets, the moondust, the asteroids and the occasional scary black hole…and remember kids – Outer Space is the place! I’m pretty excited about this theme – I’ve always been interested in space exploration, and have visited both the Johnson Space Center in Houston, Texas; and the Kennedy Space Center in Cape Canaveral, Florida. 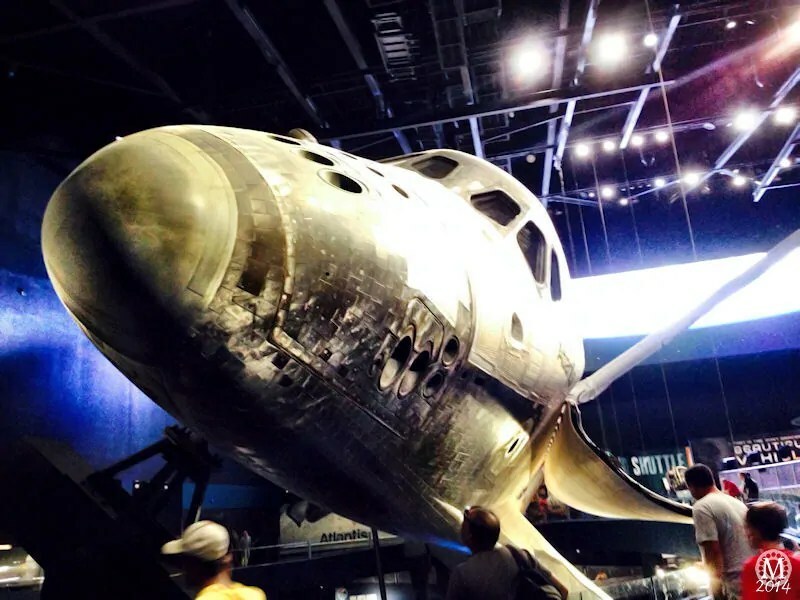 We visited Kennedy Space Center in 2014, and it was AMAZING! The photo above is of the now retired Shuttle Atlantis. Not a model of it, but the actual one that went up into space. 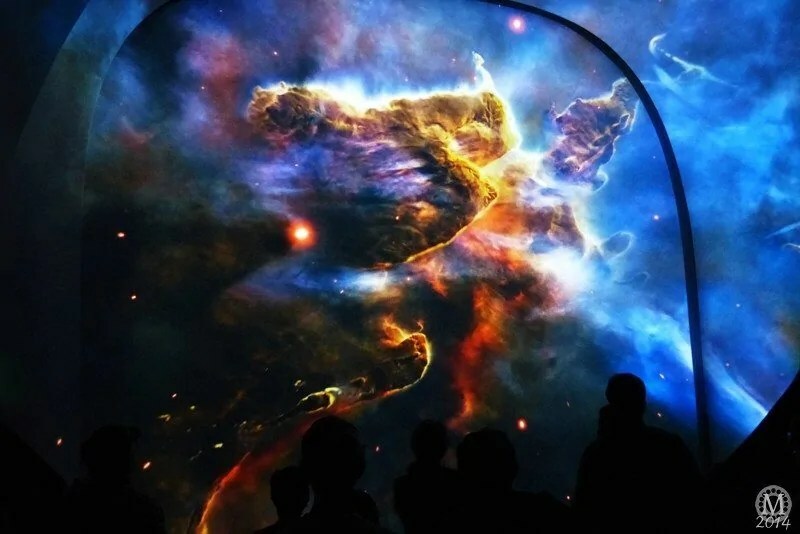 Exploring strange new worlds of music, theatre, shows, attractions, activities, poets, authors, talks and delicious, healthy food, they’re heading past the Karman Line out into the unknown on a cosmic adventure. Filling the Lulworth Castle universe with rocket ships, crazy constellations and shining stars, their four-day family festival escapades on 28th-31st July 2016, are guaranteed to be out of this world. So get your space suits on, grab those moon boots and come join the voyage into the infinite possibilities of Outer Space! Whether you’re heading out at warp speed or leisurely floating in space, they’ll have a host of familiar celestial destinations to visit, including the Kids’ Gardens, Bollywood, the Big Top, The Greatest Tent on Earth, the Dingly Dell, the Bestival Inflatable Church, Caravanserai, the Castle Stage, Son et Lumiere fireworks and lots, lots more. The heavenly line-up will be announced very soon but please don’t miss out on Camp Bestival’s greatest adventure yet, grab your Outer Space Early Bird tickets now! For anyone looking for the peace of mind of a guaranteed space to pitch your tent, their ground breaking Camping Plus plots go on sale this Friday 27th November. And, for those who love a touch of additional luxury when it comes to camping, our premium Backstage VIP Camping tickets are on sale from Friday, too. And, as an interstellar treat, there is a very special Camp Bestival Christmas offer. As well as entry to the most cosmic Camp Bestival ever, anyone who orders their Camp Bestival tickets before Friday 11th December will receive a jolly festive and exclusive Outer Space Camp Bestival Christmas card. If you’ve already got your Camp Bestival 2016 tickets but would like the Christmas card, never fear, sign up here and they’ll send you one! Numbers are limited so grab this splendid Yuletide offering while you can. And, as Christmas draws ever nearer, don’t forget to get involved with the legendary Camp Bestival Advent Calendar kicking off on the 1st December! A veritable feast of Christmastime joy, Camp Bestival’s Advent calendar will feature a truck-load of festive fun from a host of CB faves, including wondrous prizes, fantastic activity sheets, crazy carols and seasonal stories galore! Use the 30 week payment plan to purchase your tickets meaning that an adult ticket can now be bought at a payment of around £5 per week over 29 consecutive weekly payments following an initial deposit payment. Book online via Ticketline only: select ‘Camp Bestival 2016 – Weekend Payment Plan’. Once you have signed up to the payment plan, which basically means giving your agreement by ticking the bank mandate form on Ticketline’s website, they will automatically debit your card on a weekly basis. NB: Booking fees and a deposit (£27.50 per adult ticket) will be charged with your initial transaction. More info here. Caravan / Trailer Tent Ticket – £96 (One car only per caravan/trailer tent – no exceptions). Please read Caravan/Trailer tent T&Cs here. 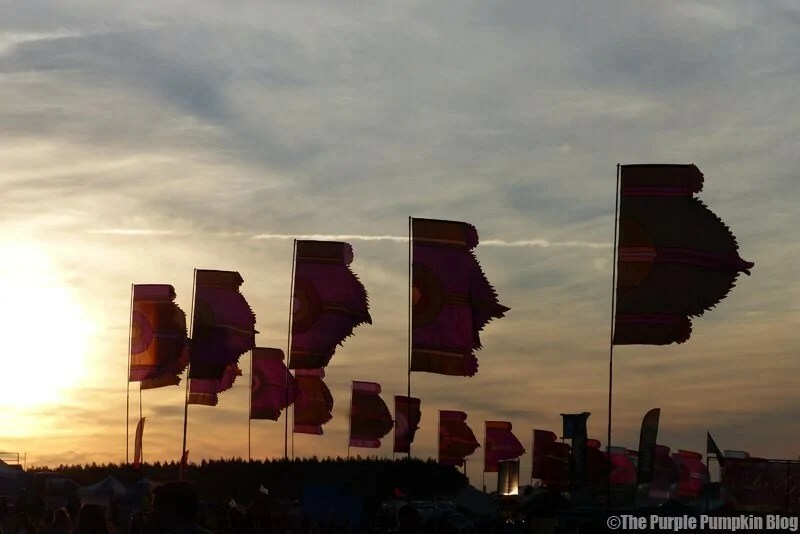 I’m forever running behind on my blog… I mean, I never did finish off writing about our weekend at Camp Bestival 2015, I still have days 3 and 4 to write… but you can read everything about our 1st Camp Bestival experience here! I will finish this off, but will probably save it till January, when it is bleak and miserable outside, and we need some sunshine in our lives! How fantastic! 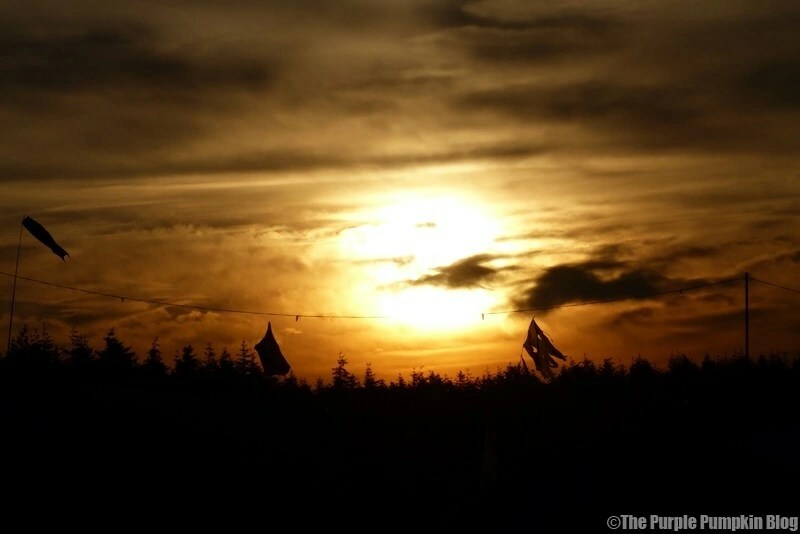 We went to Green Man festival last year – our first as a family – and had an amazing time. This does sound brilliant – but I can’t believe how expensive festivals are! Camp Bestival sounds fabulous, I’ll have to chat with my other half to see if he’s up for it. It’s good that they offer a payment plan so you don’t have to pay all at once.